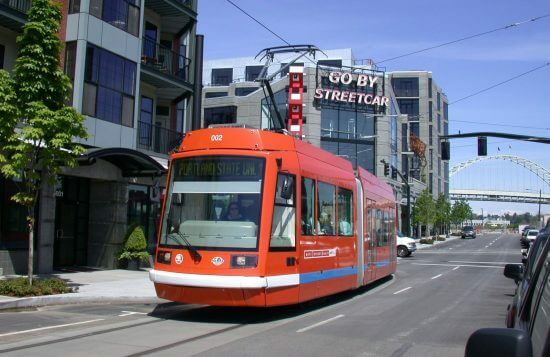 The post I-Drive could be adding streetcars to alleviate traffic around I-Drive 360 appeared first on Inside the Magic. 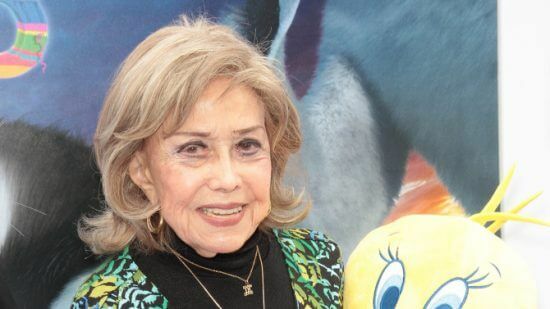 The post June Foray, voice of “Rocky and Bullwinkle” and “DuckTales,” passes away at 99 appeared first on Inside the Magic. The post VIDEO: Retro infomercial for Marvel’s “Guardians of the Galaxy Vol. 2” celebrates home release with fun 1980s nostalgia appeared first on Inside the Magic. The post D23 EXPO 2017: Whoopi Goldberg honored as a Disney Legend appeared first on Inside the Magic. The post Bat-signal to shine over Los Angeles tonight in honor of Adam West appeared first on Inside the Magic. The post VIDEO: “Dodgeball” cast reunites to promote charity event that could put you in the game appeared first on Inside the Magic. The post Actors who voiced Disney characters Belle, Jasmine, Pocahontas, Prince Eric will appear at MegaCon 2017 in Orlando appeared first on Inside the Magic. 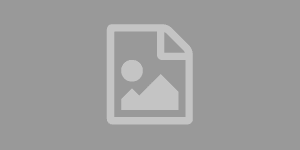 The post Blue Angels scheduled to fly over Magic Kingdom appeared first on Inside the Magic. The post “The Little Mermaid” star Jodi Benson will perform at Marvin Hamlisch tribute concert in Orlando appeared first on Inside the Magic. The post Line-up for Jimmy Fallon Orlando shows announced appeared first on Inside the Magic.